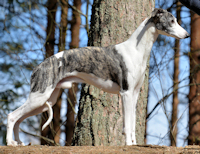 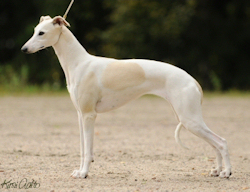 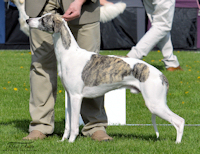 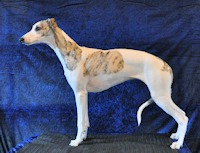 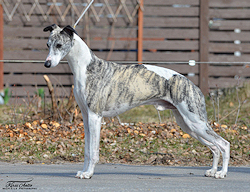 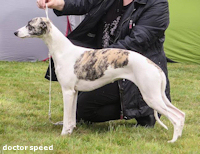 Whiptails Dance of Dreams "Yatzy"
Whiptails Daring to Dream "Maya"
Whiptails Dream a Little Dream "Cindy"
Whiptails I Have a Dream "Kukka"
Whiptails Finding the Dream "Capu"
Whiptails Holding the Dream "Wäinö"
Litter's pedigree in The Whippet Arcives. 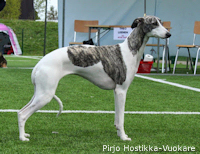 Puppies' development in our Puppy blog. 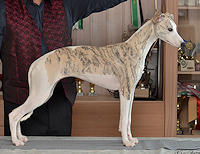 Puppy photos in our Photo Album.